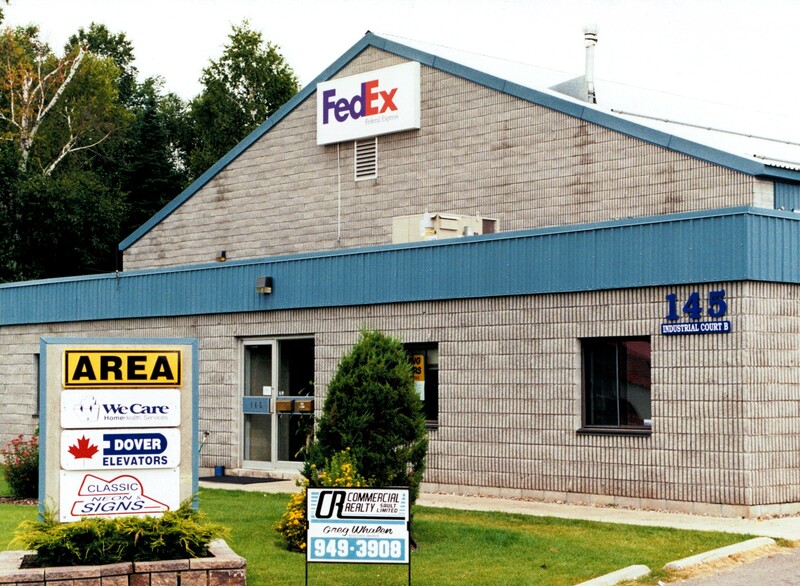 145 Industrial Park ~ Sar-Gin Developments (Sault) Ltd.
A single storey building with combined office and industrial space. Ample parking provided. Sorry. No available space at this time.